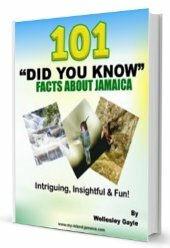 It is believed that coffee beans first came to Jamaica by King Louis XV who was shipping the coffee plants to Martinique from Europe in the early 1700s. The majority of these original plants died but a small portion survived. 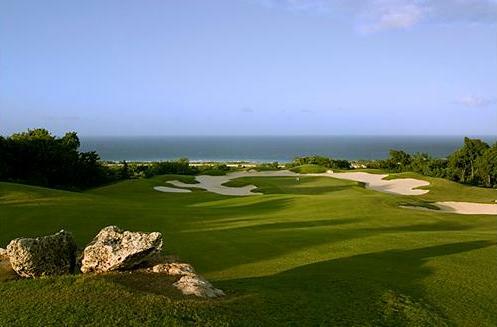 Sir Nicholas Lawes planted the surviving plants in the hills of St. Elizabeth. By the early 1800s there were over 500 coffee bean plantations on the island but by mid to late 1900s the coffee bean industry diminished due to lack of required labour; the beans had to be hand picked. Farmers started farming other provisions that did not require such close attention. This, to no one’s surprise, led to inconsistency and a decrease in the quality of the coffee production. With what seemed to be the imminent failure of the coffee industry, the Jamaican Coffee Industry Board was formed. They managed the industry, including marketing, to ensure the stabilization and growth and longevity of the sector. Today, we produce some of the top brands around the world, including Jamaica Prime, Jamaica Select, High Mountain Supreme and Blue Mountain Coffee. 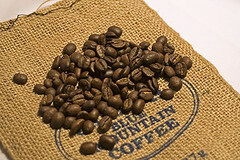 Perhaps the most popular though is the Blue Mountain Coffee which is grown in the hills of the Blue Mountain. The over 7500 feet elevation coupled with an island temperature of 82 degrees Fahrenheit, an annual rainfall of 80 inches, beautiful sunshine and the rich and soil resulted in a perfectly nurtured product. 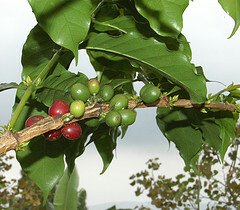 Referred to as the "Gourmet Bean", the coffee beans are handled with a gentle hand. After the beautiful red-coloured berries are picked, and washed, the beans are removed from the pulpy exterior, placed on parchment paper for drying, cured and then sorted. The entire process takes up to 8 weeks per picking as the beans are left to be dried for a period of about 6 weeks. This results in the perfectly high grade quality of Jamaican Coffee. In addition, they go through a period of quality assessment where they are tested and graded for distribution. 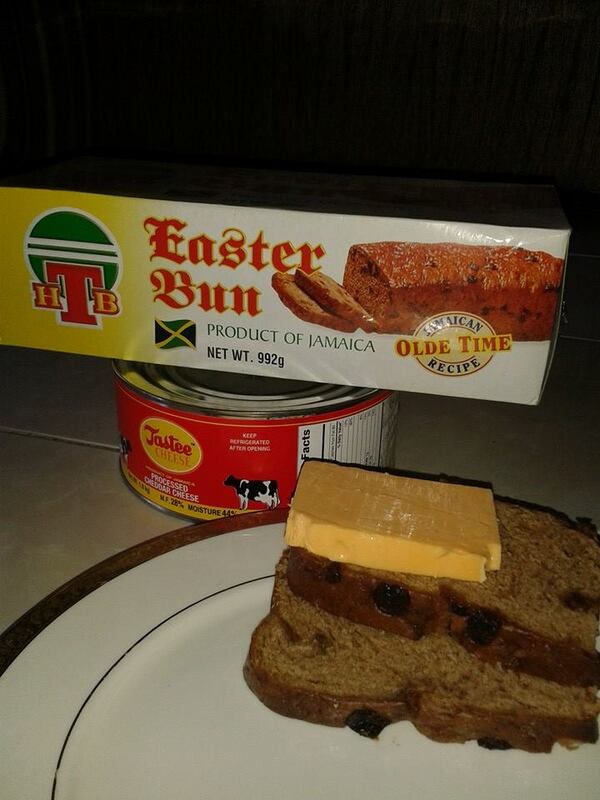 Today, Jamaican coffee is used to make various byproducts of coffee- including pastries and perfumes.